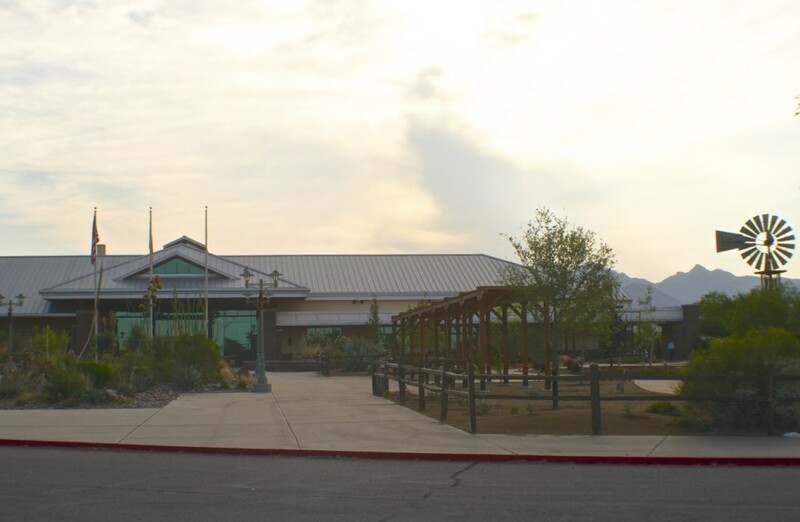 This interactive museum is situated on 47 acres of park-like grounds with the Organ Mountains as its scenic backdrop. This unique museum brings to life the 4,000-year history of farming and ranching in New Mexico with exhibits, demonstrations, and theater. The New Mexico Farm and Ranch Heritage Museum is part of the New Mexico Department of Cultural Affairs and is located at 4100 Dripping Springs Road in Las Cruces, N.M. Admission: $5 for adults, $4 for senior citizens (60 and over), $3 for children ages 4 to 17 and $2 for active U.S. military and veterans. Children under 4 and museum members with a card are admitted free of charge.